The summer is coming and with it, outdoor activities that expose us to the sun’s harmful rays. Children in particular are at risk of sunburn with their carefree attitude to playing outside and being unaware of the sun’s effects on their skin. Skin cancer rates in the U.S. are on the rise with 76,000 cases of melanoma expected to occur this year. So it’s important to understand what products currently available are suitable for staving off sunburn and which, in particular are the best for your children. Many sunscreens are marketed towards children but according to a new study from the Environmental Working Group (EWG), almost three quarters of those available to us do not match up to standards by containing less protection than advertized and even harmful ingredients. 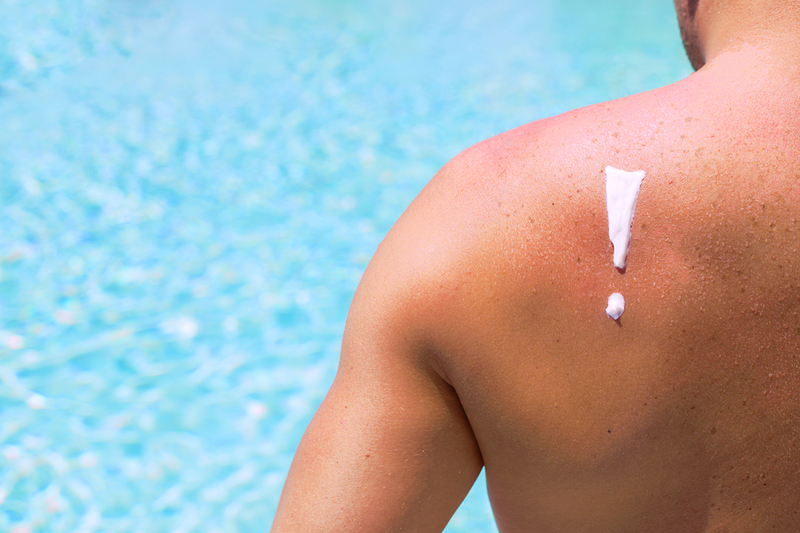 Scientists tested 750 different sunscreens focusing on babies and young children. It was found that most of the children’s sunscreen showed little difference to regular sun lotions and were often more expensive. The report urges parents to think about what sunscreen they are putting on their kids – it should be at least SPF30-50 – although additionally covering up their skin with clothes is much more safe. It was also found that any sunscreen above SPF50, although seemingly a better option, will almost have no more beneficial effects because they do not contain zinc oxide and titanium dioxide which are important in the protection of our skin. In addition, they contain harmful ingredients such as oxybenzone, a hormone disrupter, and retinyl palmitate, a form of vitamin A that could potentially break down when exposed to UV light and forming into something that could damage the skin. The best advice along with suitable sunscreen is to avoid the afternoon sun when it’s at its strongest, find shady areas to sit in and cover up with a hat and light clothes. Find a comprehensive list of the best sunscreen lotions from the EWG here. Women who suffer from migraines are more at an increased risk of developing heart problems such as stroke, heart attacks, angina and chest pain, according to a new study. The results showed that female migraine sufferers are much more likely to need procedures such as coronary artery bypasses compared to women who don’t get migraines. The study also found that with migraines comes an increased risk in women dying from heart-related problems. There are many factors that can lead to increased heart disease such as high blood pressure, smoking or high cholesterol and migraines themselves don’t have a huge affect on this increase, however, it’s the amount of migraines that help increase the risks with 1 in 4 American women suffering regularly according to a Live Science report. The study, conducted by a team of U.S. and German researchers, analyzed health data from over 115,000 women who were involved in the Nurses’ Health Study II. The participants aged 25 to 42 were followed over a period of 20 years and had no signs of cardiovascular illnesses. What the researchers found was that just over 17,500 of the women suffered from severe migraines and 1,329 of these women developed cardiovascular disease. 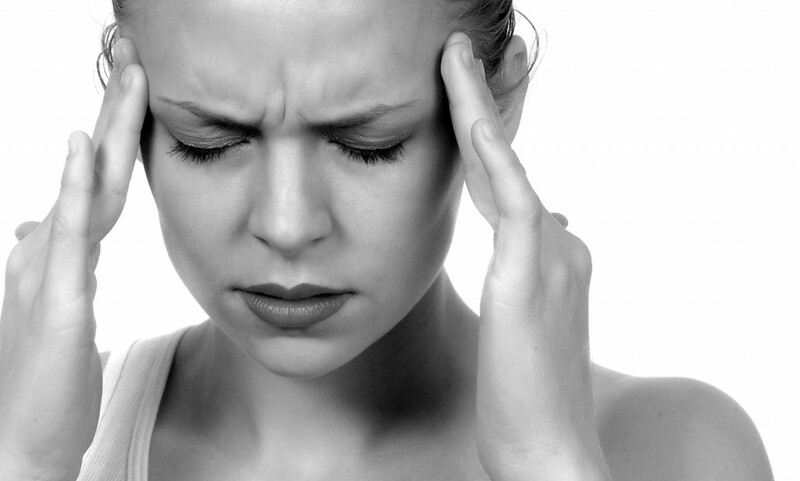 Strokes and heart attacks were increased in the migraine sufferers compared to non-migraine sufferers. The authors of the study believe the results show that migraines and heart disease share similar mechanisms although it is unclear what the link is but needs to conduct more research as well as pushing for preventative measures for those women suffering from migraines. “Given the high prevalence of migraine in the general population, an urgent need exists to understand the biological processes involved and to provide preventive solutions for patients,” the authors concluded. A press release for the study has been released and the findings were published in the journal BMJ. Is the opioid epidemic finally dropping? For the first time in twenty years, the number of prescriptions for opioid drugs has decreased with 2015 seeing 17 million fewer prescriptions being filled out. The blame has often fallen on doctors and physicians over-prescribing painkillers to patients but with the increased awareness of the destructive consequences and subsequent epidemic to hit the U.S. has led them to hold back. 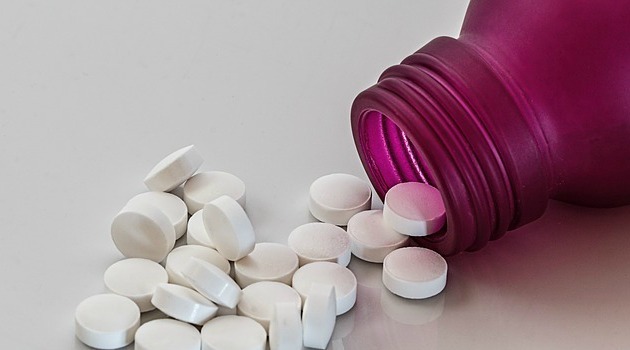 The highly addictive OxyContin was first introduced to the American market back in 1996 and since then the amount of opioid drugs has continued to rise. Yet for the past three years, there has been a distinct decline showing that the epidemic may have peaked as reported by The New York Times. Doctors believe public awareness of the negative affect of opioid and addiction has caused many to stop requesting prescriptions. Other experts, however, believe that the campaign against opioid addiction has gone too far and has greatly affected the people who genuinely need painkillers. Despite the good news, deaths from opioid use are still increasing but experts such as Sabrina Tavernise who analyzed research by IMS Health and co-wrote the New York Times article, hopes the slow decline in prescriptions will soon reflect the number of deaths. It is yet to be seen whether the U.S. opioid epidemic is really turning and whether this will bring new problems such as people switching to alternative relief through legal and illegal means, however, it seems to be a positive turn of events and one the U.S. health officials will be watching closely. 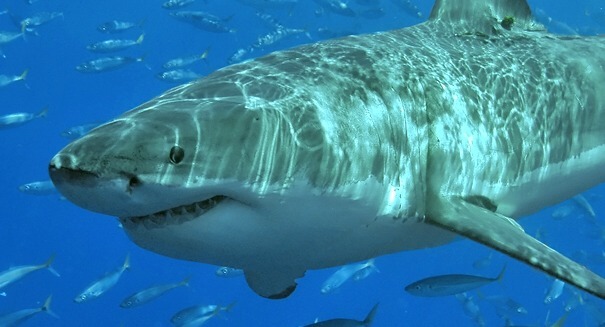 A study on sharks has revealed why shark bites seem to be on the rise in Hawaiian waters and it could be down to global warming. The report by the 2015 International Shark Attack File revealed a two year study which found warming sea temperatures are the cause of expanding shark habitats which inevitably increases the number of human and shark interactions. The specific ocean area around Maui is particularly attractive to sharks due to its rich abundance of coral reefs and food supplies as well as suitable place to mate. It seems that holidaymakers and locals are competing with the sharks in the warm Hawaiian waters due to the influx in surfing, paddle-boarding and other water sports resulting in more confrontations with the toothy beasts. In other words, shark shouldn’t get all the blame. “The ingredients that have gone into a general upward trend in the number of shark bites in Hawaii, and other places around the world are mainly more people in coastal areas going into the ocean and doing a wider array of ocean recreational activities,” stated study author Charles Meyer. The study concluded that people need to be more aware of the ocean and shark habitats – don’t head into murky waters or swim near typical shark prey such as seals and dead animals. Even though the chances of being attacked by a shark is around 1 in 738,000,000, the state of Hawaii aims to educate people more on how to behave in shark-infested waters and ultimately help humans and sharks coexist peacefully. Scientists from Austria, Finland and Hungry have conducted a study that observed physical changes in trees that indicate they have a sleep cycle similar to animals and humans. The researchers used laser scanners to scan two trees using a time series of laser scanning point clouds across their surface area. 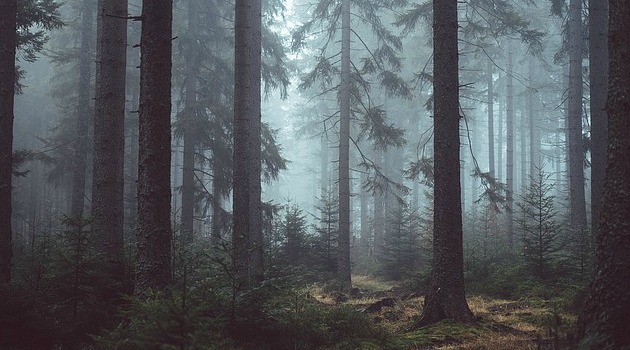 Through this, they discovered that trees move during the night indicating that they are entering a sleep cycle. Eetu Puttonen, one of the researchers from the Finnish Geospatial Research Institute involved in the study, explained that although the movements are small, they significantly show that the trees change at nighttime. Most living organisms adapt their behavior to day and night cycles but up until now, scientists have only observed this in smaller plants. The studies were conducted under specific weather conditions – calm and no wind – and each observation was carried out separately with one tree located in Finland and the other in Austria. In both trees, the branched drooped throughout the night and stopped around two hours before sunrise. A few hours after the sun came up, the branches slowly regained their rigidity. The study was published in the journal Frontiers in Plant Science. They are part of a staple diet for many people around the world but this week researchers have released findings from a study that shows too many could pose a risk for high blood pressure. The scientist from Harvard Medical School and Brigham and Women’s hospital found that people eating four or more servings of spuds a week have an increased risk in blood pressure – almost 11 percent more than those that eat less as reported in The Telegraph. The study was large and involved 187,000 men and women over a 20 year period. Each participant, who had no blood pressure problems at the start of the study, was asked to fill out a questionnaire about their diet. They found that a 17 percent risk of developing high blood pressure was found when consuming four or more servings of fried potatoes but it wasn’t a huge difference from other forms of spuds such as mashed, boiled or baked. 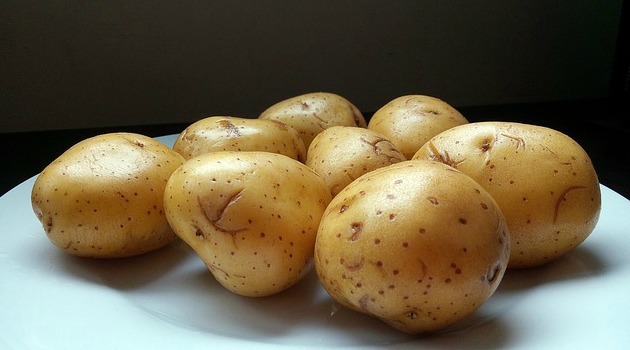 This was compared with people who ate less than one portion of potato a month. Although the study doesn’t prove that potatoes cause high blood pressure, the results could be down to the potato’s high glycemic index which, when eaten, sparks a rise in blood sugar levels. Dr. Lea Borgi of the renal division at Brigham and Women’s Hospital in Boston states that the results came as a surprise especially as there seemed to be no real difference when it came to eating fried potatoes such as potato chips as you would have expected. The study showed an equal risk between men and women and although in some observations showed women were worse off than men. The researchers hope the findings start a discussion about where potatoes fall as part of a healthy diet. The study was published in British Medical Journal. $1.1 billion finally approved for the fight against Zika but is it enough? It’s been over three months since President Obama requested $1.8 billion in emergency funds to combat a likely Zika outbreak and now the Senate has agreed to start the ball rolling with a compromise $1.1 billion measure in a passed in a 68-29 procedural vote. However, Senior House Republicans are working on an alternative proposal that only offers a fraction of the funding Obama asked for – $622 million, for which Obama says he will veto if the proposal goes ahead. Sen. Patty Murray, who supported the proposal of $1.8 billion, says that the alternative proposal is far too little and wouldn’t cover all aspects of help with fighting the virus. “House Republicans have released a proposal that would provide a very meager 622 million dollars — less than a third of what is needed for this emergency without any funding for preventive health care or outreach to those at risk to Zika,” she said. 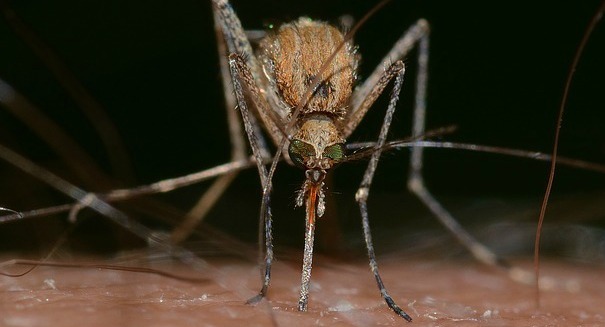 The race is on as the threat of the Zika virus is set to heighten as the warm summer months bring infected mosquitoes and could cause an epidemic in the U.S. The emergency funding will go towards controlling mosquitoes, researching the disease and speed development of a vaccine. “The administration’s full request of $1.9 billion is needed to reduce the risk of the Zika virus, particularly in pregnant women, by better controlling the mosquitoes that spread Zika; develop new tools, including vaccines and better diagnostics to protect the Nation from the Zika virus; and conduct crucial research projects needed to better understand the impacts of the Zika virus on infants and children,” the White House said in a statement. The debate continues with House Republicans arguing that the Obama administration hasn’t fully explained where the money would be allocated and so proposing an initial amount will cover any immediate efforts with a revisit after the funding period has ended. The number of travel-related Zika cases reported in the U.S. is now 1,200 with the first Zika-related microcephaly case in Puerto Rica this month. 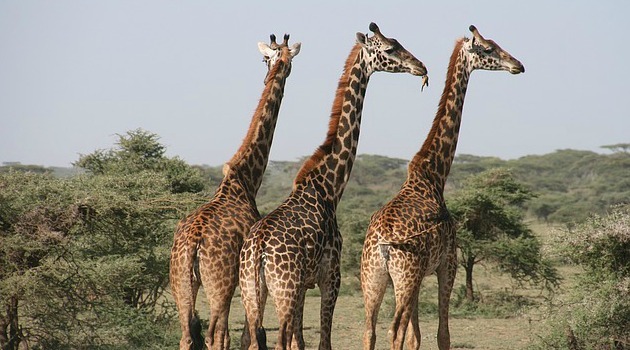 Scientists from Penn State University and Tanzania’s Nelson Mandela African Institute for Science and Technology have sequenced the giraffe’s genome for the first time and are ever closer to finding out the mysteries of its impressively long neck. Along with the giraffe’s closet living relative, the okapi, researchers compared both animal’s gene-coding sequences to over 40 other mammals including sheep, camels and humans. Douglas Cevenar and Morris Agaba set to solve the puzzle of the giraffe’s stature and powerful sprinting abilities first researched by Charles Darwin two centuries ago. “The evolutionary changes required to build the giraffe’s imposing structure and to equip it with the necessary modifications for its high-speed sprinting and powerful cardiovascular functions have remained a source of scientific mystery since the 1800s, when Charles Darwin first puzzled over the giraffe’s evolutionary origins,” Cavener said in a press release. They found that the genes of the giraffe and okapi are very similar as they both evolved from a common ancestor only 11 to 12 million years ago but as the okapi does not have the long neck of the giraffe, the researchers will be able to pinpoint the giraffe’s unique genetic changes. The study which was published in the journal Nature Communications this week, hopes to raise awareness of the majestic animal that has seen a recent decline in numbers. 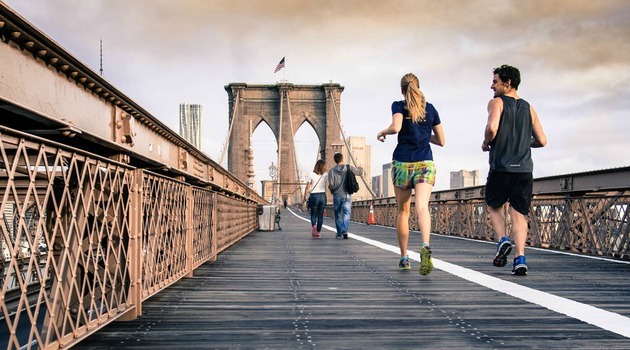 Exercise has long been known to benefit our health and well-being but now a new study shows how it can significantly reduce the risk of developing a large range of cancers and the findings suggests the more exercise the better. The study used findings from 12 large research studies from both the U.S. and Europe with almost 1.5 million participants. They were asked how much they exercised and how often with researchers noting cancer diagnoses over a nine to twenty-one year period. The study was based on a variety of regular leisure-time physical activity and found to be linked to the reduction in 13 out of 26 types of cancer. These included esophageal, lung, liver, kidney, breast and colon cancer which all saw at least a 10 percent drop in risk with esophageal adenocarcinoma claiming the highest reduction with 42 percent. Exercise guidelines are currently aimed at heart health with the recommended 150 minutes of moderate-intensity activity a week – with around half of Americans not reaching this amount. Although not completely sure of the association between exercise and cancer, Moore believes the link to cancer reductions is due to a decrease in levels of hormones that are associated with different cancers and possible lower levels of inflammation. The findings were published in the journal JAMA Internal Medicine. A new study has found nearly 50 percent of heart attacks that occur do not have the usual symptoms of chest pain, shortness of breath and cold sweats. Researchers conducted a survey that involved almost 9,500 Americans and found that, out of these participants, 45 percent suffered silent heart attacks. 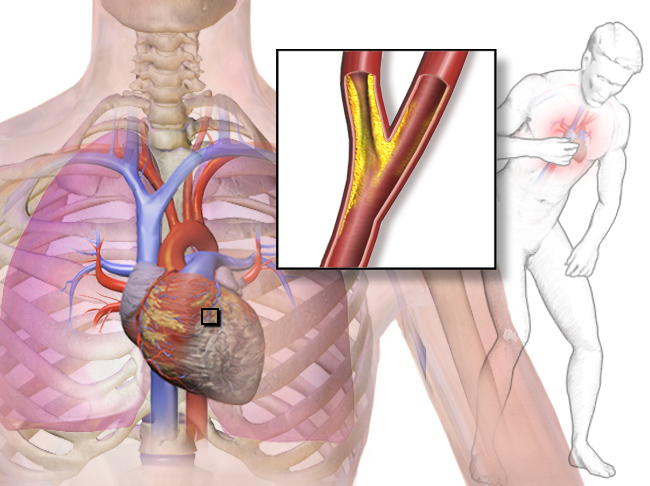 This is believed to triple the odds of people dying from heart disease as reported in U.S. News and World Report. Silent heart attacks are almost undetectable unless seen on an electrocardiogram (EKG) that is unlikely until a patient is undergoing routine medical procedures. Director of women’s heart health at Lenox Hill Hospital, Dr. Suzanne Steinbaum is concerned about how silent heart attacks affect women as the study reveals that, although more common in men, they are generally more deadly for women. The paper published in the journal Circulation involved both men and women from 1987 to 2013 and analyzed and evaluated their medical records. They then followed up with the participants over a nine year period and found 317 had silent heart attacks and 386 had suffered heart attacks with the usual classic symptoms. They also found the risk of death from causes such as high blood pressure, high cholesterol, weight and smoking increased 34 percent after a silent heart attack.